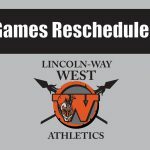 The varsity softball game on Saturday, April 20th vs. Tinley Park has been moved back to a 12:00 start time. 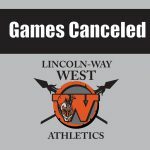 Both levels of tennis are canceled Thursday, April 18th and rescheduled for April 24, same time and location as today. 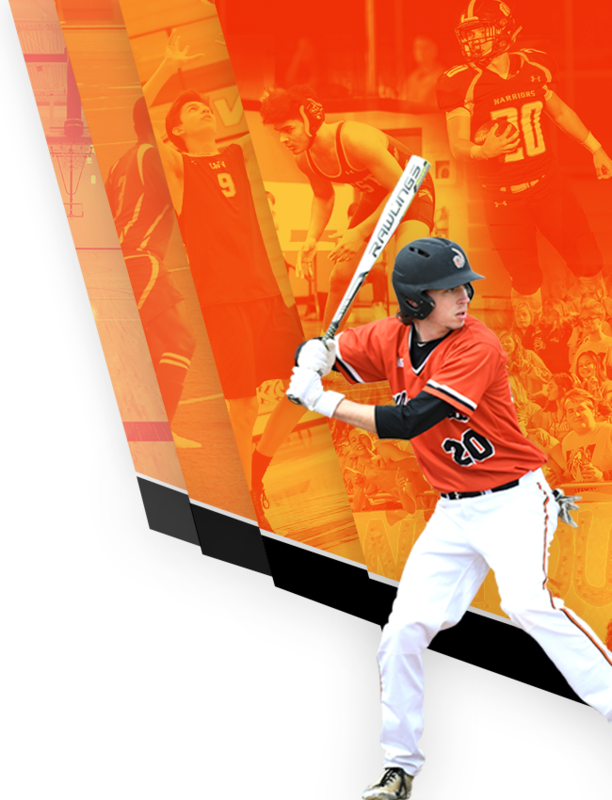 All levels of baseball are canceled Thursday, April 18th due to the weather. 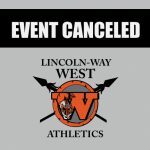 With the amount of rain received, the field events for Thursday, April 18th, is canceled. 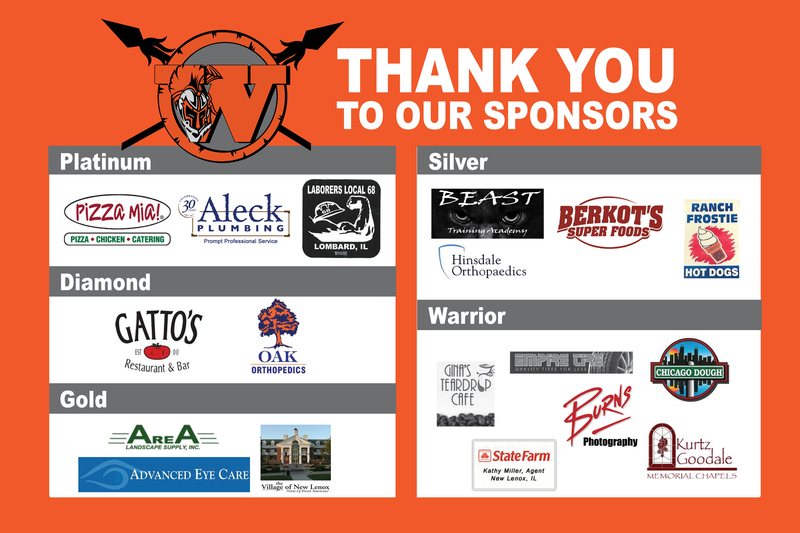 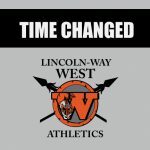 The running events will begin at 5:00. 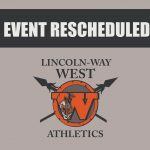 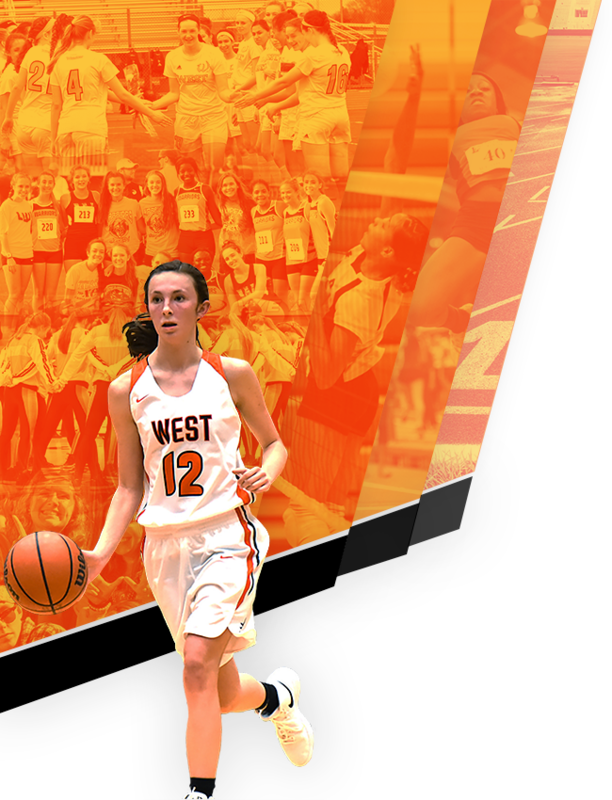 The girls track meet scheduled at Lincoln-Way West on Thursday, April 18th is canceled.